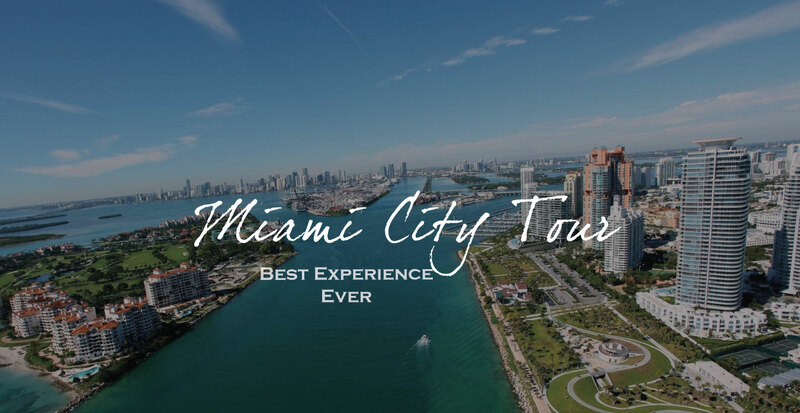 A three hour experience as we cruise through the districts of Wynwood, Art Deco, Downtown, Brickell, Coconut Grove and Little Havana. 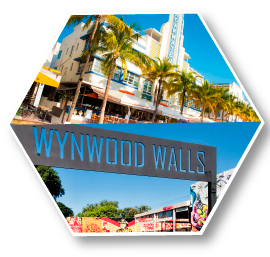 Including two stops at Wynwood and Little havana for a local taste of the gastronomy that makes this city one of a kind. 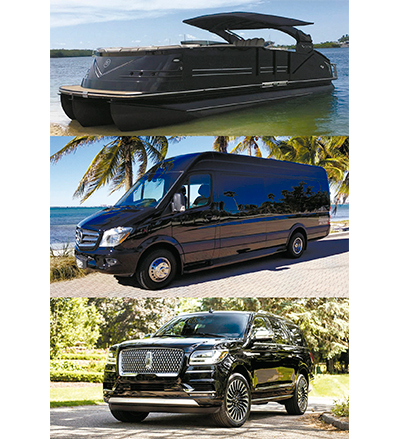 An oppurtunity to view the diversity of arts and culture unique only to Miami. 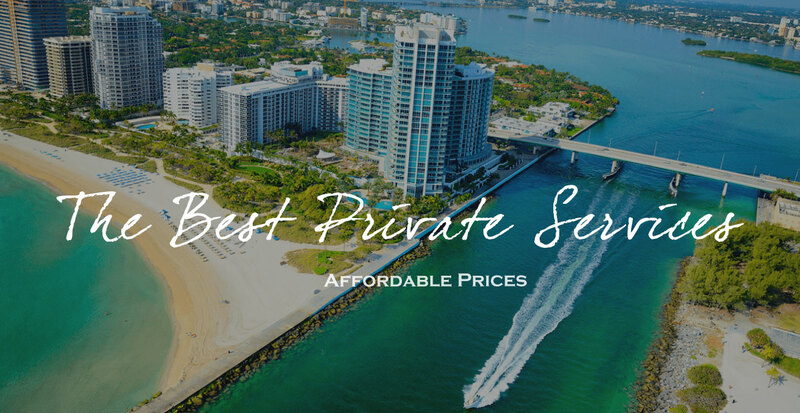 This option includes the alluring area of Coral Gables incorporating the Semi–private experience of Wynwood, Art Deco, Downtown, Brickell, Coconut Grove and Little Havana as well. 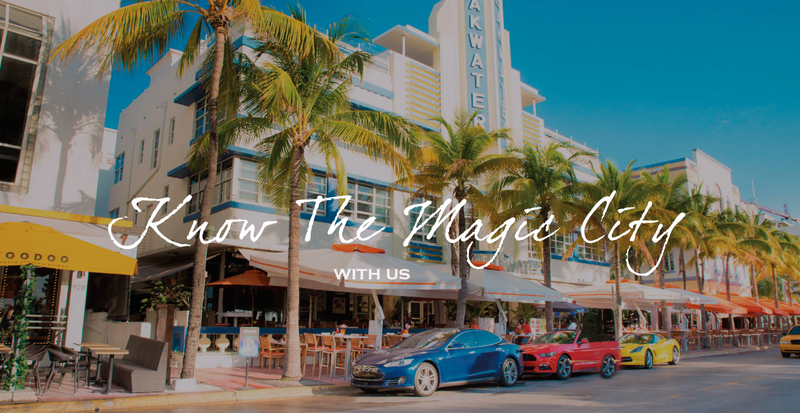 It will include two stops at Wynwood and Little Havana for a local taste of the gastronomy. Food cost is not included, minimum of four hours. Miami’s most frequented National State Park, it is in fact a shallow river and home of the Floridian alligator. 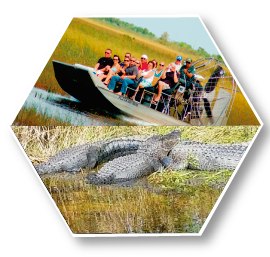 An incredible chance to view their splendid habitat as you will cruise through the “mangroves” on board an Airboat! 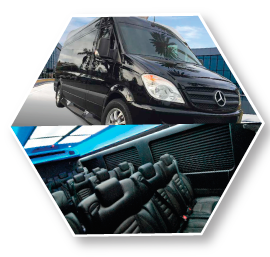 Experience is enhanced by the up-close presentation of the alligators in their natural state. 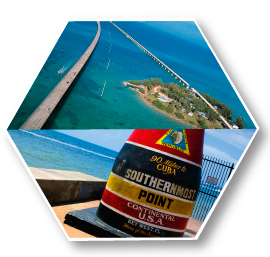 The Florida Keys are a group of isles located at the South end of the peninsula of Florida State bypassing 42 connecting bridges, Including a 7 mile long bridge that is sure to make this four hour ride captivating. Minimum of twelve hours, time well spent. one of a kind boat.